The Airbus A380 may still be the future of aviation or it may be the relic of an era from which aviation has spun forward with startling speed. But there is no question that the giant aircraft is hanging by a thread after it was first delivered in 2007 with fanfare. It was designed to become the grande dame of aviation, an enormous modern plane that could seat 544 passengers – 853 if you squeezed people in – on two decks, replacing the venerable Boeing 747 with a new standard of luxury in flight. 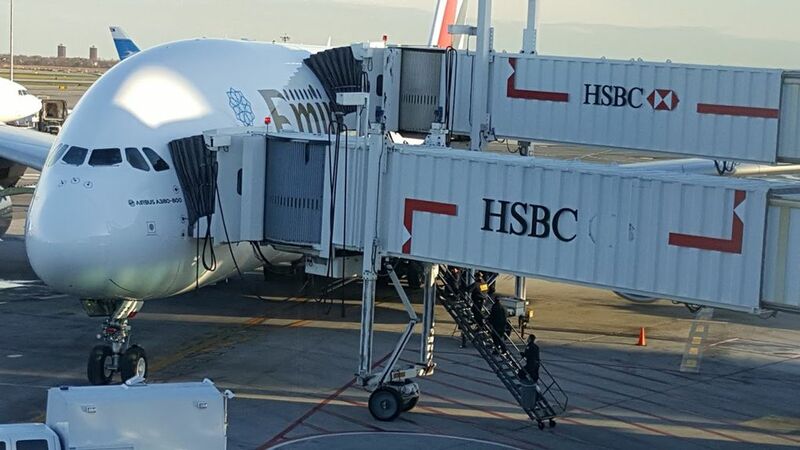 Just 11 years later – almost a nanosecond in the life of a commercial airplane – two Airbus 380s can’t find a home and are about to be broken up and sold for parts. The A380 may still be the future of aviation – Airbus makes that argument – or it may be the relic of an era from which aviation has spun forward with startling speed. But there is no question that the giant aircraft is hanging by a thread after it was first delivered in 2007 with fanfare that suggested it was the Next Great Thing. Moreover, what happens to the largest commercial aircraft on Earth may reflect an evolution in air travel caused, to put it most simply, because smaller planes can fly longer distances. If you live in a big city, which is pretty much any city that is home to two or more major professional sports franchises, it’s a safe bet you’re in a hub for at least one airline, and maybe several. Most of the rest of America is in a spoke city. The hub system is one reason a flight from Boston to Denver might go through Chicago on United Airlines, Dallas on American Airlines or Atlanta on Delta Air Lines. The hub-and-spoke system isn’t going to evaporate from domestic travel anytime soon, but there are several signs that over time it may erode. The chairman and chief executive of Southwest Airlines, Gary Kelly, likes to say that “point-to-point is a scheduling philosophy.” While Southwest has hubs in 10 big-city airports, its planes fly an average of six flights each day, so it also provides direct flights between a lot of cities that are spokes for the three other big U.S. airlines. The Boeing 737 has been Southwest’s plane of choice since the outset, but today’s Boeing 737 Max is a very different airplane from the one that first flew 51 years ago. Among the biggest changes, the 737 Max has more than doubled the distance it can fly. The plane that once had to make a refueling stop to get across the United States can fly from Philadelphia to Dublin. For Southwest, the range of the 737 means later this year or early next, there will be flights to Hawaii from four California cities that aren’t San Francisco and Los Angeles, the state’s two big airline hubs. Two other twin-engine, fuel-efficient, long-range planes have entered the commercial market recently. 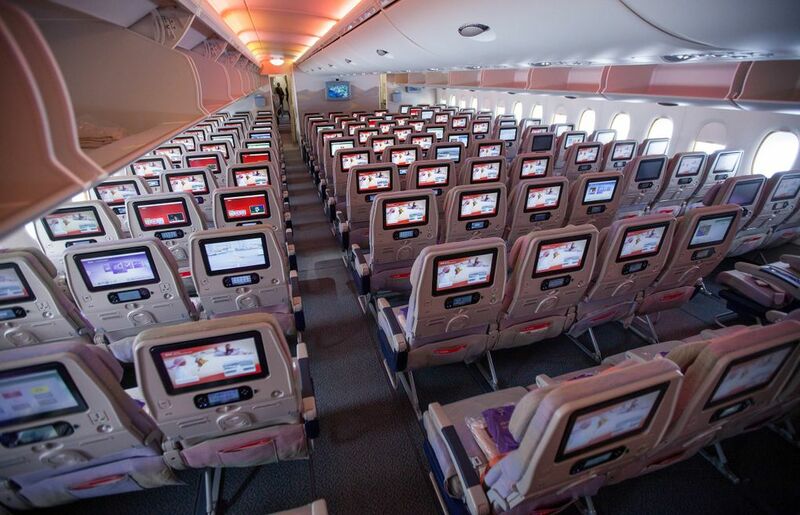 The Airbus A330 Neo (about 250 or more passengers with a range of 6,800 miles) and the Boeing 787 Dreamliner (upward of 240 passengers depending on seating configuration, and a range of more than 9,000 miles). At a mega-airline show in Britain last month, Airbus sold 34 A330s to AirAsia, while Boeing signed orders for 52 of the 787 Dreamliners. Boeing says it has received 1,365 orders for the 787. Not a single A380 was purchased. It costs more for airlines and passengers to land at a hub airport, with London’s Heathrow setting a record a couple of years ago when a slot changed hands for $75 million. It’s generally cheaper, particularly for low-cost airlines, to fly to U.S. cities such as Austin, Texas; Hartford, Connecticut; Tampa, Florida or Oakland, California. Throw in Providence, Rhode Island, and Fort Lauderdale, Florida, and that’s what Norwegian Airlines is doing with a fleet of primarily Boeing 787s and the Boeing 737 Max. Although foreign airlines fly dozens of A380s to hub airports in the United States each day, none of the three major U.S. carriers has bought one, even as they phase out their use of the Boeing 747, relying mostly on another Boeing, the 23-year-old 777, which can carry close to 400 passengers. Delta, United and American own hundreds of other planes built by Airbus, a European multinational corporation with headquarters in Toulouse, France, so it’s not an aversion to Airbus that keeps them from buying the A380. The Boeing 747 and the A380 have three things in common: They can carry several hundred passengers, passenger volume demands that they fly to hubs rather than spokes, and they both are four-engine planes. 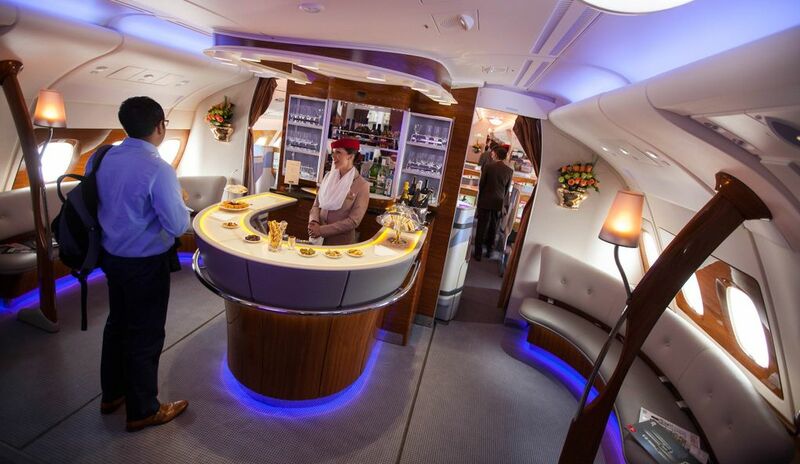 Airlines total their profits based on a per-passenger yardstick, and by that margin the A380 provides the best profit bang for the buck – if it is full. 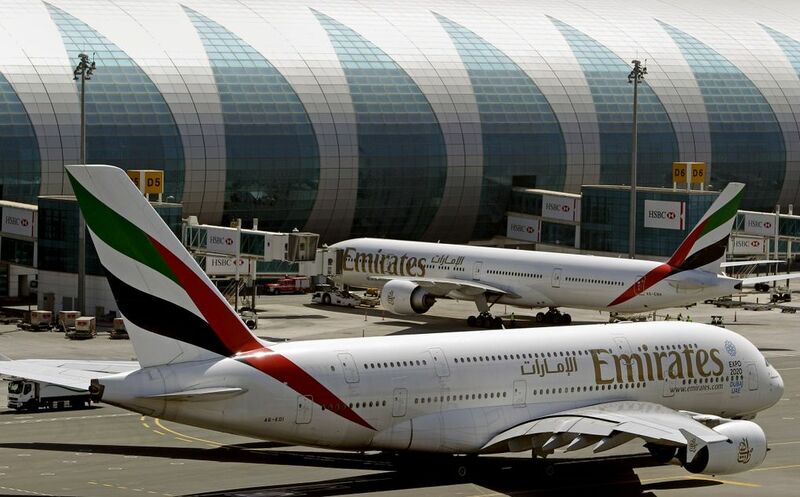 Emirates Airlines, the Dubai-based carrier that has bought 102 of the 222 A380s delivered thus far, cast Airbus a lifeline to keep the plane alive in January, when it placed a firm order for 20 more of the aircraft and an optional order for an additional 16. That will extend A380 production until about 2029. Unless economic or global catastrophe of some sort intervenes, air travel is expected to increase exponentially in the next decade. By Airbus’s calculations there are 58 megacities with more than 50,000 long-haul daily passengers. By 2036, Airbus says, the globe will be dotted with 95 megacities, boosting the number in the United States to 16 from 11. Vermiere says 80 percent of the current 58 megacities face stifling airport congestion. The solution for megacity airport congestion, he says, is the A380’s ability to deliver more passengers than any commercial plane.